The Porcelain Marble Bowl is ideal for tapas, snacks or serving side dishes to your guests. 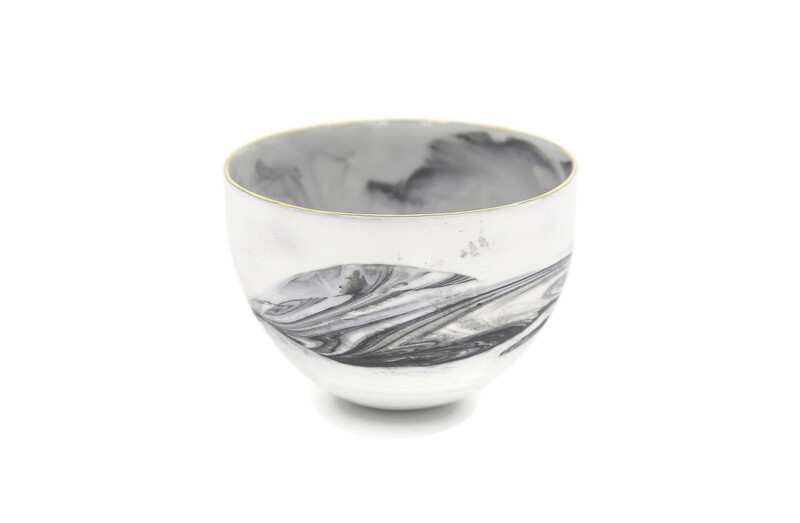 The grey marble one-off design with gold lustre on rim gives this South African piece a contemporary feel. The authentic one-off collectible design will make a serious statement in any home. 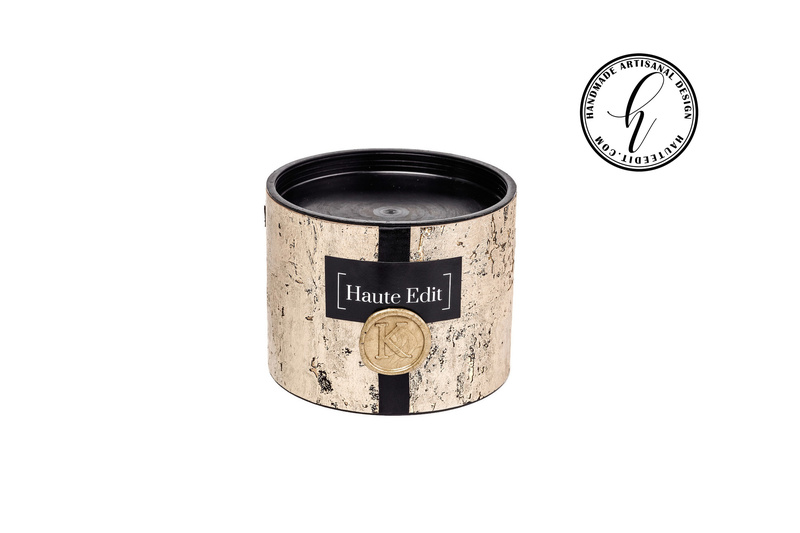 This item comes beautifully packaged in our exquisite Gift Box.